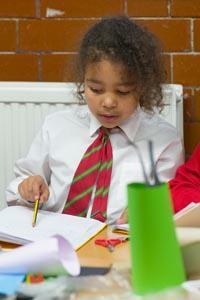 Below you will find a selection of our school policies and latest reports. To read the one you require, simply click on the title and it will open as a PDF document. We regularly review, update and upload policies to our website. If the policy is not currently available online please do not hesitate to contact the school office who will be more than happy to help you. Should you request a paper copy of any policies or documents on this website, please ask at the main school office. This will be provided free of charge.